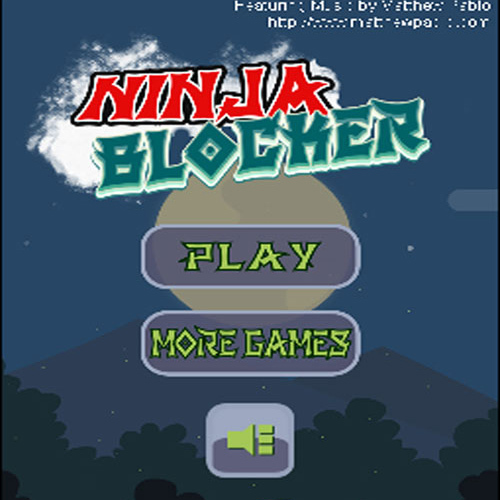 Description: Ninja Blocker is a simple but super addictive and fun action game. Tap the screen to jump. 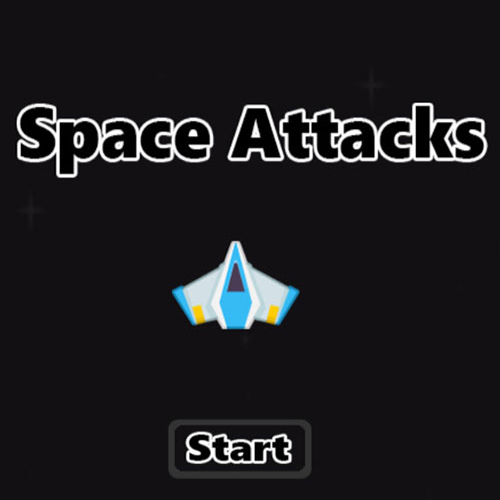 Tap the left or right screen to make the ninja face projectiles and get high scores.